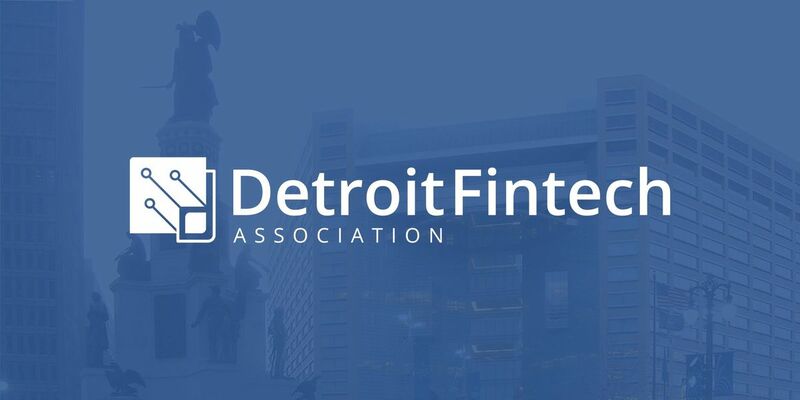 The non-profit Detroit Fintech Association wants to welcome you to our next membership event! The networking meetup will be on Wednesdsay, March 20 at Benzinga Headquarters. If you have any questions, advice or have more questions about getting further involved in this inspirational non-profit, please email aGVsbG8gfCBkZXRyb2l0ZmludGVjaCAhIG9yZw==. 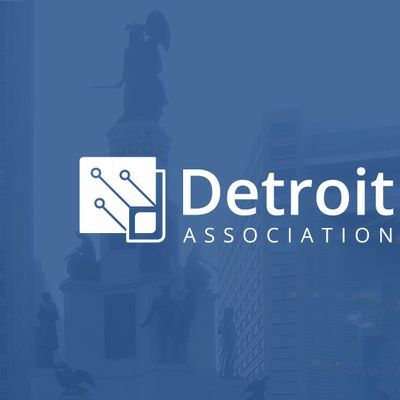 If plan on attending this event & you are NOT already registered with the Detroit Fintech Association, PLEASE do so here NOW.